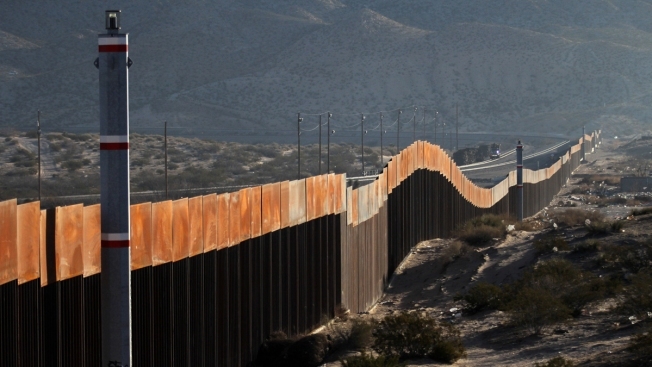 This Jan. 19, 2018, file photo shows the border wall between Mexico and the United States in Ciudad Juarez, Mexico. The government was separating migrant parents from their kids for months prior to the official introduction of zero tolerance, running what a U.S. official called a "pilot program" for widespread prosecutions in Texas, but apparently did not create a clear system for parents to track or reunite with their kids, NBC News reported. But numbers provided to NBC News by the Department of Homeland Security show that another 1,768 were separated from their parents between October 2016 and February 2018, bringing the total number of separated kids to more than 4,100. It's unclear how many were separated after President Donald Trump's inauguration in January 2017. 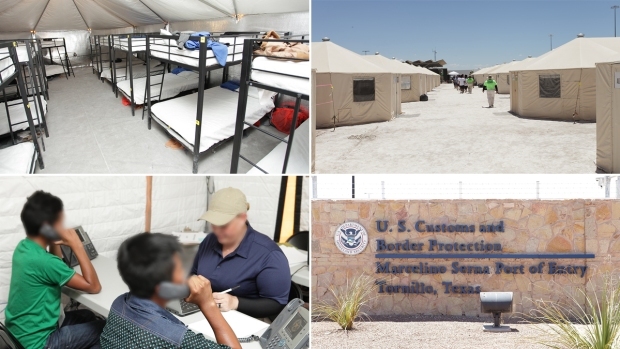 A DHS official told NBC News that the practice of dividing parents and kids predates the Trump presidency but also confirmed to NBC that, from July 2017 to October 2017, the Trump administration ran what the official called a "pilot program" for zero tolerance in El Paso. In response to questions from NBC, a spokesman for Customs and Border Protection said that prior to zero tolerance,the agency had no policy of separating families for reasons other than medical need, fraud or criminal cases, which could include criminal immigration violations.